Your genetic family tree is not the same as your genealogical pedigree–and not just because of non-paternity events and adoption. Here’s how. 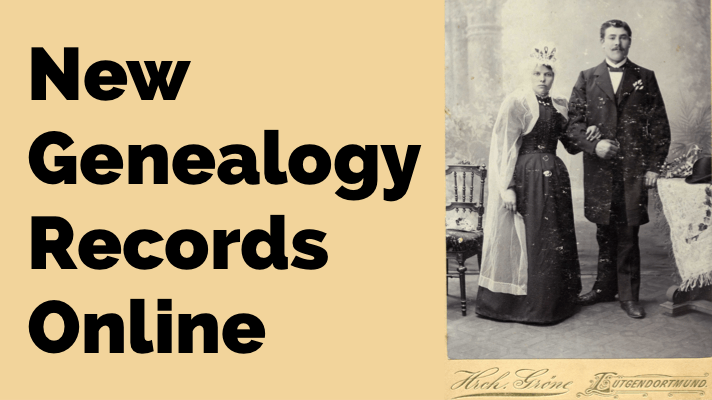 Your genealogical pedigree, if you are diligent or lucky (or both!) can contain hundreds, even thousands of names and can go back countless generations. You can include as many collateral lines as you want. You can add several sources to your findings, and these days you can even add media, including pictures and copies of the actual documents. Every time someone gets married or welcomes a new baby, you can add that to your chart. In short, there is no end to the amount of information that can make up your pedigree chart. Not so for your genetic pedigree. Your genetic pedigree contains only those ancestors for whom you have received some of their DNA. You do not have DNA from all of your ancestors. You do not have DNA from all of your ancestors. Using some fancy math we can calculate that the average generation in which you start to see that you have inherited zero blocks of DNA from an ancestor is about seven. But of course, most of us aren’t trying to figure out how much of our DNA we received from great great great grandma Sarah. Most of us just have a list of DNA matches and we are trying to figure out if we are all related to 3X great grandma Sarah. So how does that work? Well, the first thing we need to recognize is that living descendants of Sarah’s would generally be our fourth cousins. 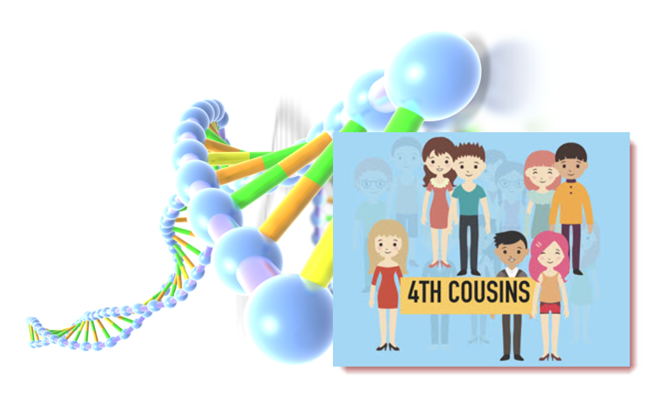 Again, bring in the fancy math and we can learn that living, documented fourth cousins who have this autosomal DNA test completed will only share DNA with each other 50% of the time. But here’s where the numbers are in our favor. You have, on average, 940 fourth cousins. So if you are only sharing DNA with 470 of them, that’s not quite so bad, is it? And it only takes one or two of them to be tested and show up on your match list. Their presence there, and their documentation back to sweet Sarah, helps to verify the genealogy you have completed. It also allows you to gather others who might share this connection so you can learn even more about Sarah and her family. Plus, if you find Jim, then Jim will have 470 4th cousins as well, some of which will not be on your list, giving you access to even more of the 940. This genetic family tree not matching up exactly with your traditional family tree also manifests itself in your ethnicity results, though there are other reasons for discrepancies there as well. Read this article to learn more about why ethnicity results may not match. 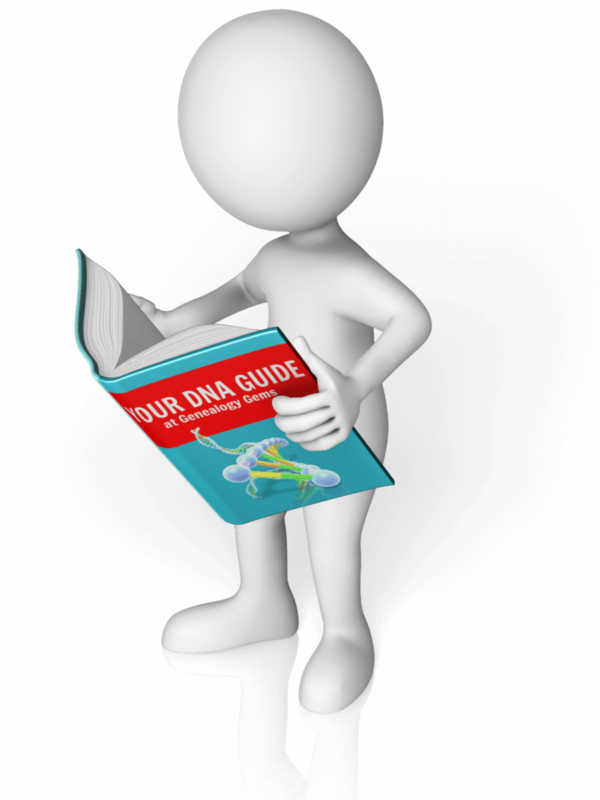 In short, this DNA stuff is not a stand alone tool, but if you combine it with your traditional resources, it can be a very powerful tool for verifying and extending your family history. 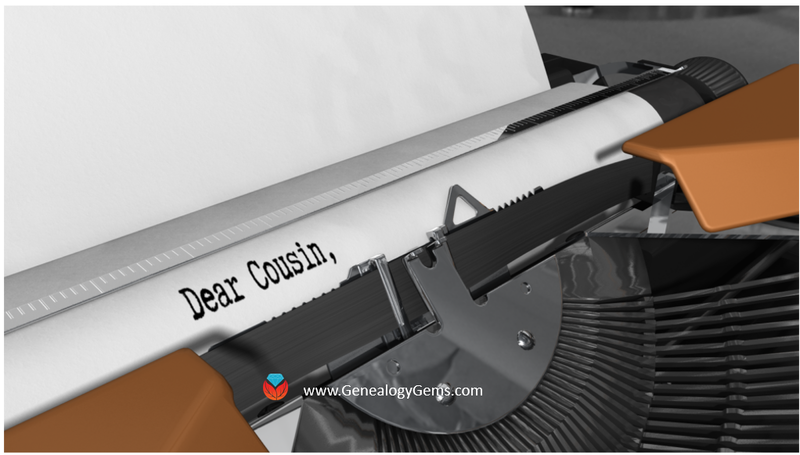 Remember, just because a cousin doesn’t show a match in DNA, it doesn’t mean there isn’t a genealogical connection! 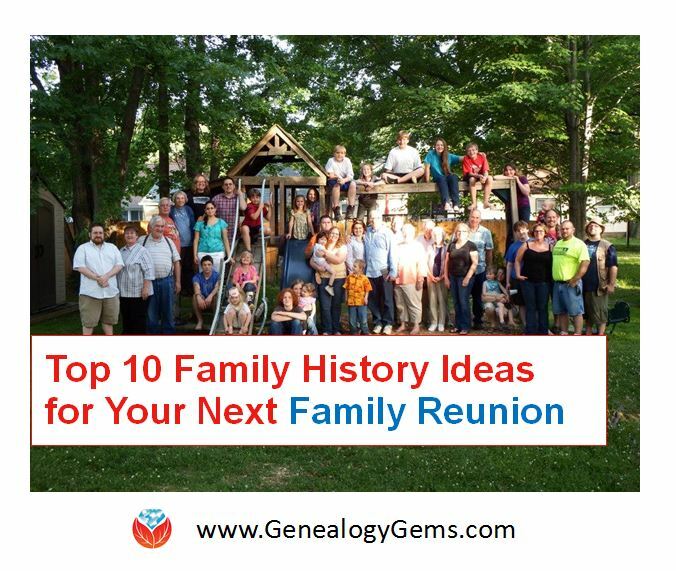 Genealogical research and primary sources can still prove connections even if DNA doesn’t show it. 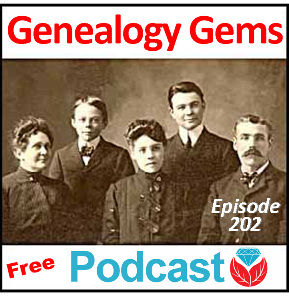 Genealogy Gems Podcast Episode 202. You are off to a fantastic start! Just writing down what you know already is the best way to begin in Family History. The DNA side is much the same. You can start by just testing yourself. I recommend AncestryDNA to begin with, just because they have the largest database. However, they are not currently selling DNA testing kits in Hungary, so most of your matches will likely be Americans with roots in Hungary. You may try also testing at Family Tree DNA, as they do ship their kits worldwide, though I don’t know how many people from Hungary have tested. Given your age, and the fact that we don’t know which companies are going to persist in the future, I could suggest testing directly with FTDNA as well. There is a third company, called LivingDNA, whose goal is to create a one world family tree, and therefore they have embarked on an ambitious project to try to determine the DNA of all world populations. Most of these DNA tests are around $100. If you have additional questions, please do reach out to me directly via email at guide (at sign) yourDNAguide.com. Thanks for this insight! I am not sure if this applies equally to y-chromosome tests, but if it does, it might explain why my y-chromosome test did not confirm genealogically documented 5th or 6th cousins. 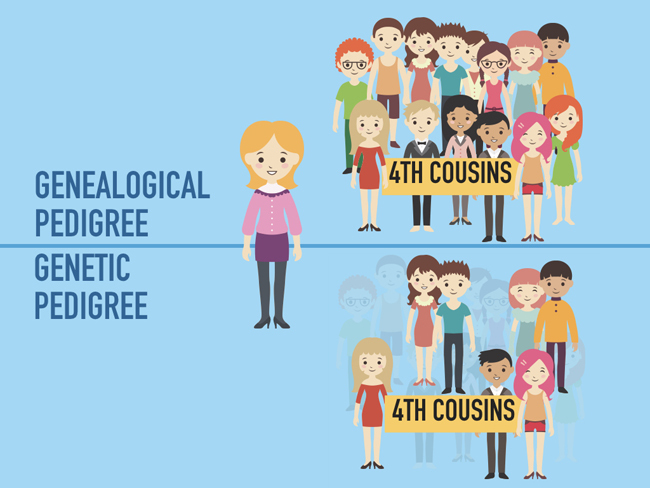 Later DNA tests have confirmed the validity of that line to at least 3rd cousins. That puzzled me and might be the answer I was looking for. Thank you. So as not to give up all hope of using dna for periods beyond a few hundred years, there is the possibility of mutational dna data (i.e., snp mutations) providing some clues about that more distant past, but this is still a ways off to be used routinely. To give an example: my y-dna is part of a study project showing that certain mutations in my y-dna arose around the year 1000AD on the Iberian peninsula. This means that at least one grandparent of mine lived around there at that time. If this same process is applied to mutations across the entire autosome then it may be possible to focus the results with a little more resolution. This method will probably never be able to prove a specific relationship between two specific individuals, but is should be able to provide a place and time where certain ancestors lived. Then, if one sample happens to share any of the same mutations with another, those two persons would likely be related (specifically how would be anyone’s guess). I have found several relatives in my DNA circles (ancestry.com) that say are either me or my twin. I called ancestry and they said that occasionally someone will do more than one DNA test to check accuracy. I find it hard to believe so many of my cousins took the test more than once so I’m wondering what the real reason is behind it all. I’m a DNA newbie. My Grandmother was born almost two years before her parent’s marriage. I was naive and just realized that there is a good chance her father was not her biological Father. His is the Line I have been focusing on for months, spending hours researching his ancestors – 10 of them go back to the New England Colonies. I’ve also been researching the history, social history, etc of the Colonies. Before I realized this possibility – maybe probability, I sent my DNA kit into Ancestry.com (where my tree is) and they received it a few days ago. It will be six weeks if I’m lucky before I get the results. Meanwhile I hate spending more time on this line until I get the results. My big question is how likely it will be that my results will show I am or am not related to his ancestors? Hello, I am adopted and recently decided to have my DNA tested. I have been given names from my biological father’s family with whom I have become acquainted. I also have names from my biological’s mother side, with whom I have not become acquainted. The first DNA results floored me as NONE of any names were matching up. I just knew there was an error somewhere. So I retested with another company. The results are the same. NO names are matching up. I am at a loss now as to how to proceed. It seems everything I have been told all of my life is wrong. How does one search for someone when they have no names? My results show a lot of 2nd cousins and more cousins further down. I have been contact by one person recognizing that we are related somewhere. I have sent out 2 other messages to matches and have not had a response. I get it. Adoption is a touchy thing. I know all about that. I am open to suggestions and/or comments.